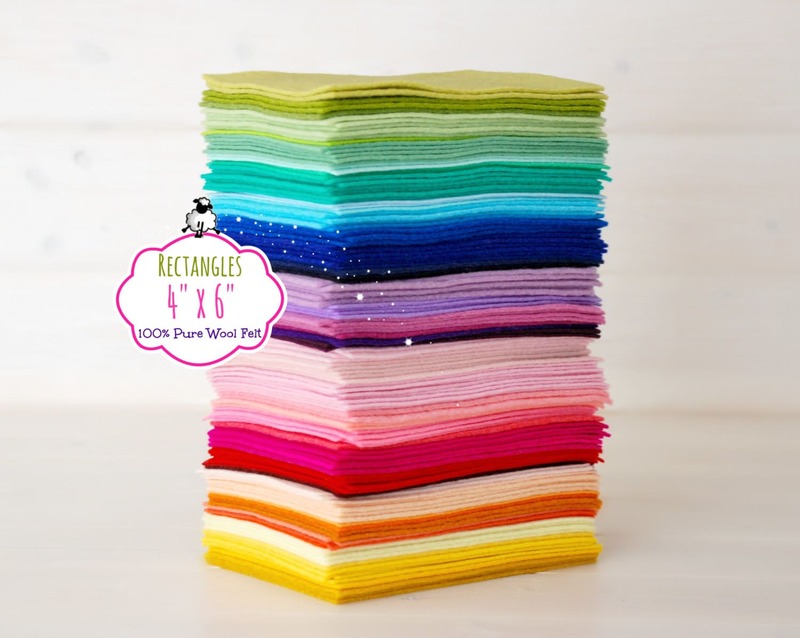 These rectangles are perfect for small projects such as flowers, appliques, hair clips, gnomes peg dolls, ornaments, etc. It is also greatly suitable for embroidery because it holds stitches beautifully! 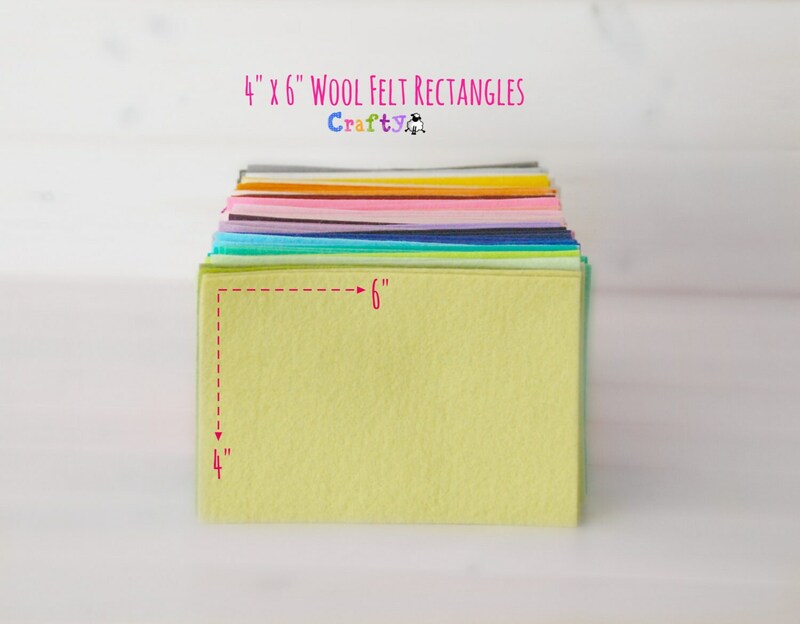 Crafty's wool felt is so soft and strong. 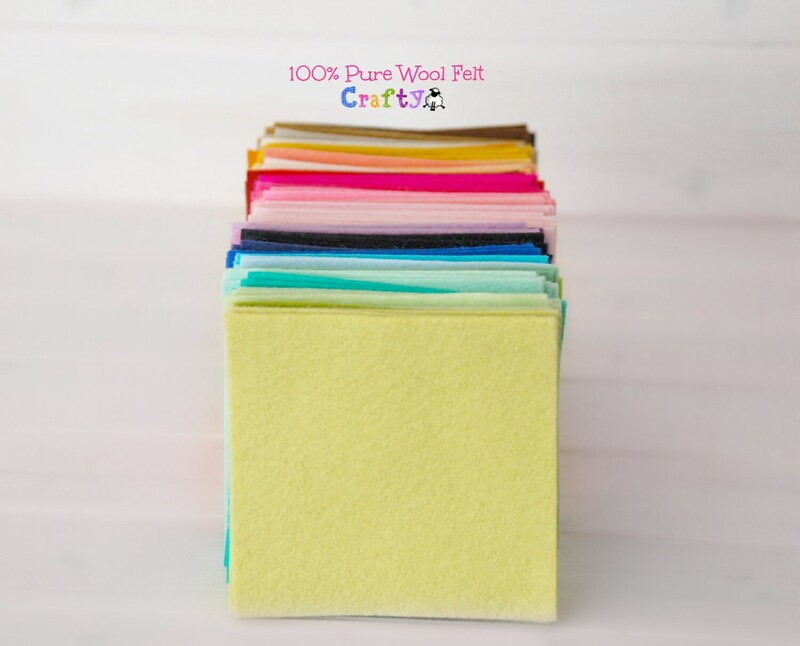 Crafting with this premium 100% wool felt is a totally different experience... once you craft with it, you will love it right away. 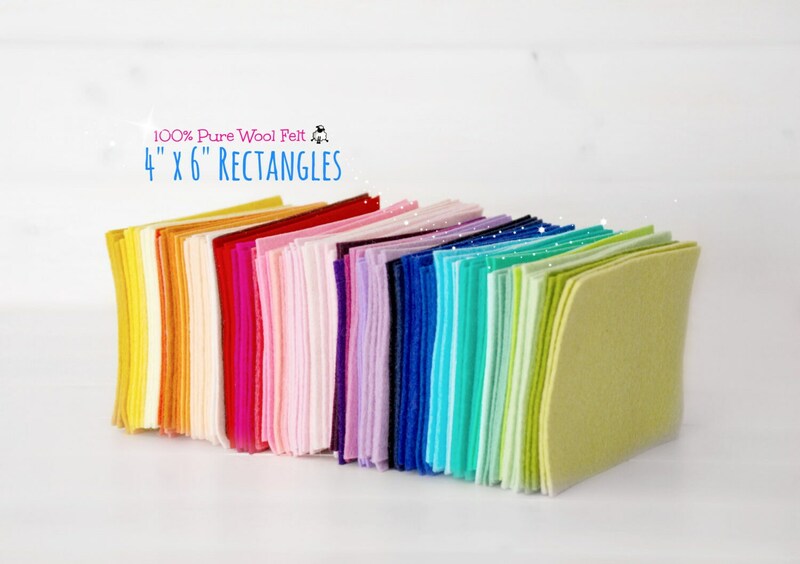 Gorgeous felt! 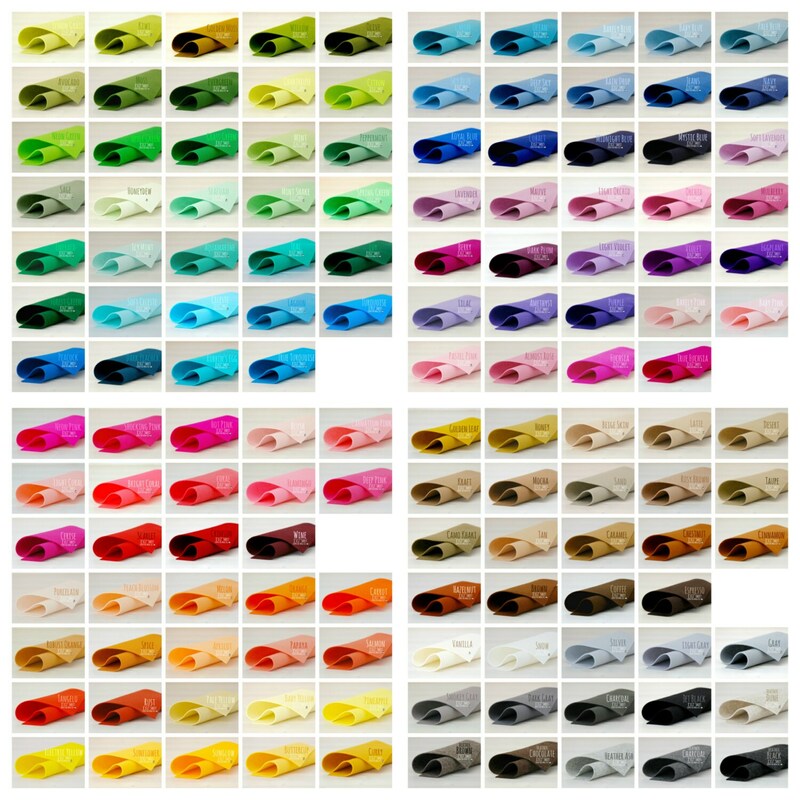 The difference between wool blend and 100% merino is night and day! Don't get me wrong, there's a time and place for wool blend, but when you want quality felt, this is amazing!